Pre-order the Samsung Galaxy S4 and get a free tablet | Android Blast! 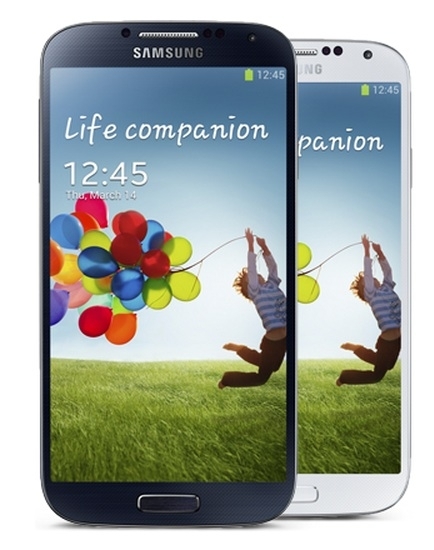 UK retailer Carphone Warehouse is running a special promotion for the launch of the Samsung Galaxy S4. Starting tomorrow you can pre-order the S4. Carphone Warehouse will give a free 7-inch Galaxy Tab to the first 2000 people who pre-order the Galaxy S4. In addition, all users who pre-order tomorrow will get a free accessory bundle which includes an in-car charger, screen protector and Galaxy S4 case. The promotion starts on March 28 so we're just hours away. If you're in the UK check out Carphone Warehouse!